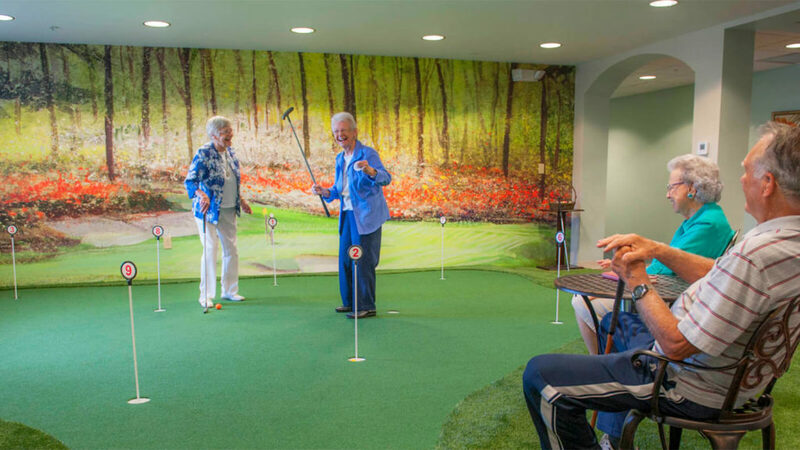 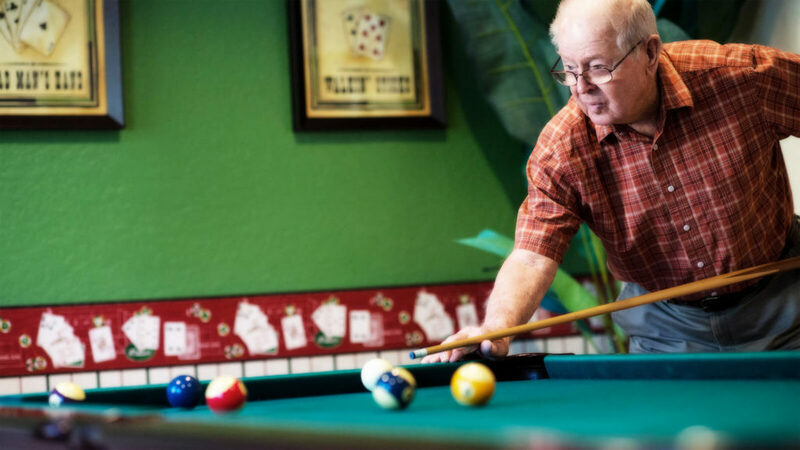 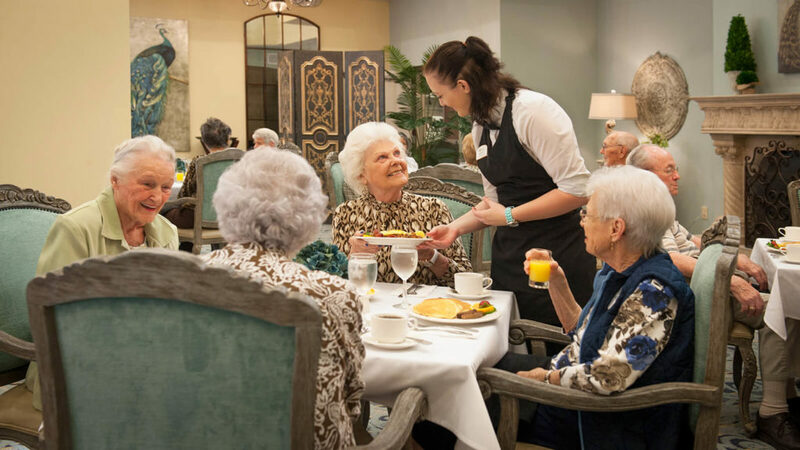 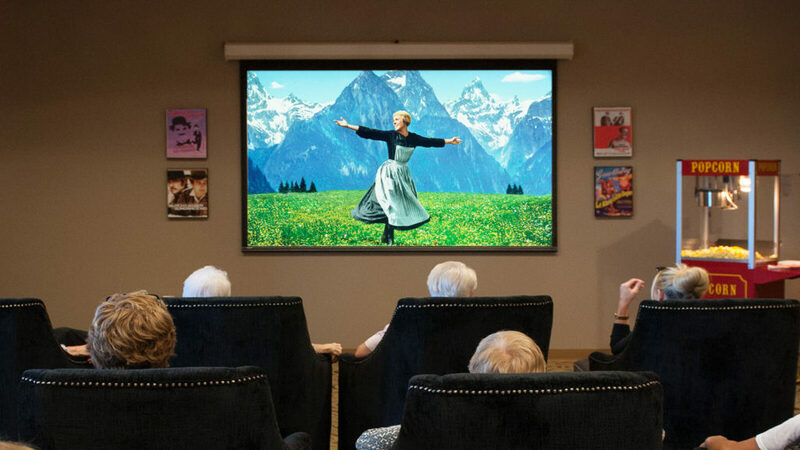 After decades of hard work and accomplishment, you have finally earned time to reap the benefits of a retirement community. 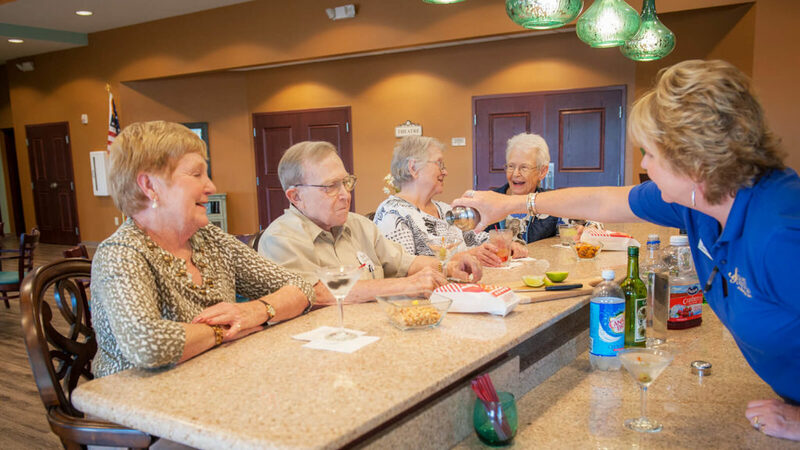 Personal transportation, elegant dining and a DAILY social hour are just a few of our resort-style perks. 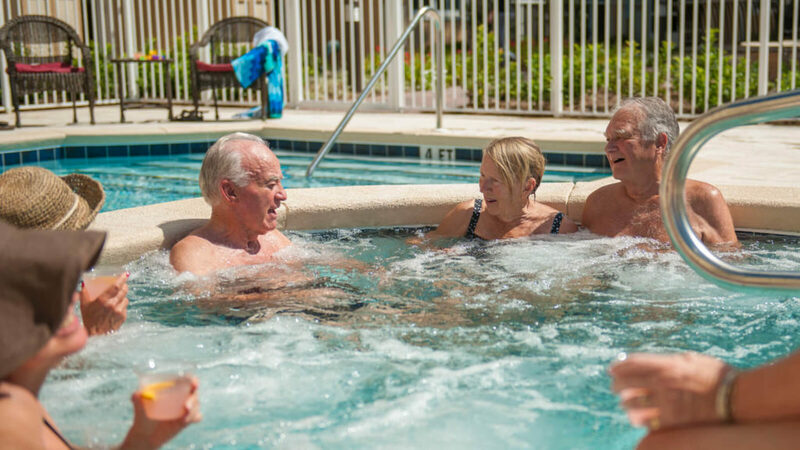 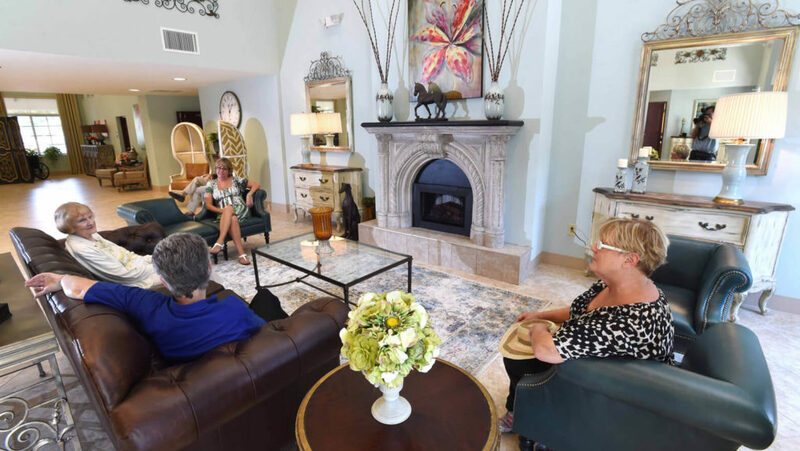 Seagrass Village is filled with luxuries to help you relax in a secure and comfortable atmosphere.